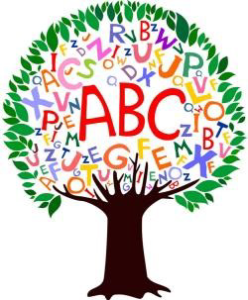 Here is a snippet from the PDF that explains our ABC program. A warm and friendly welcome to Amisfield School. We think we have a very special school here, nestled in some lovely green space on the outskirts of Tokoroa. I am thoroughly enjoying the challenge that this role inspires and am incredibly proud to be working in such a welcoming and supportive community. Our children are everything to us. As a close-knit team of professional educators our commitment is to assist our learners to be the best possible people they can be! We work hard to create an environment that places great importance on forming relationships where learners feel safe being challenged and taking risks, where goal setting is part of the learning process and where celebrating progress and success is part of everyday life.